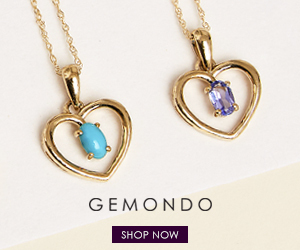 Find fabulous jewellery offers for your customers at Gemondo jewellery. Here are some offers we have coming up helping you earn up to 10% commission on validated sales. 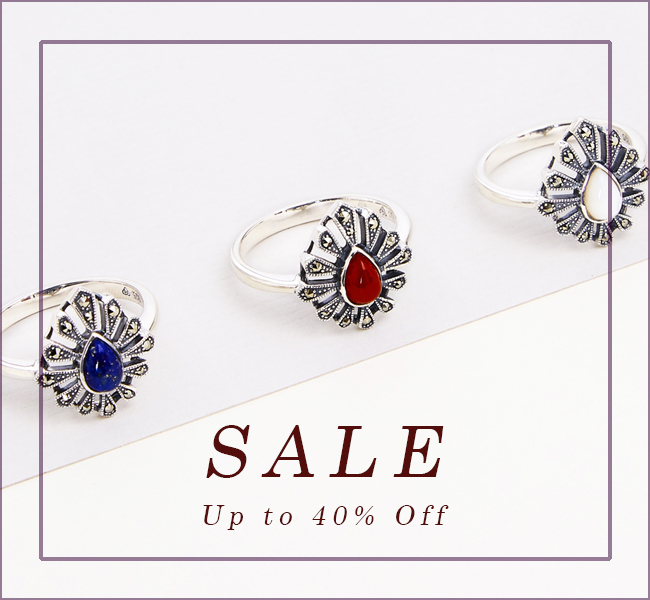 Valid only on selected products available to purchase here: https://www.gemondo.com/mothers-day-2019. Offer must end on the 18th March 2019 at 23.59pm GMT. See full terms and conditions at Gemondo.com and affiliate terms in the Gemondo AWIN profile. 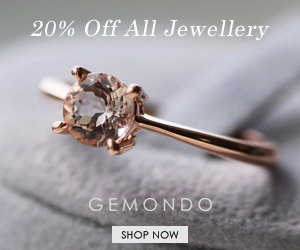 We have a stunning jewellery offer for your customers at Gemondo jewellery. 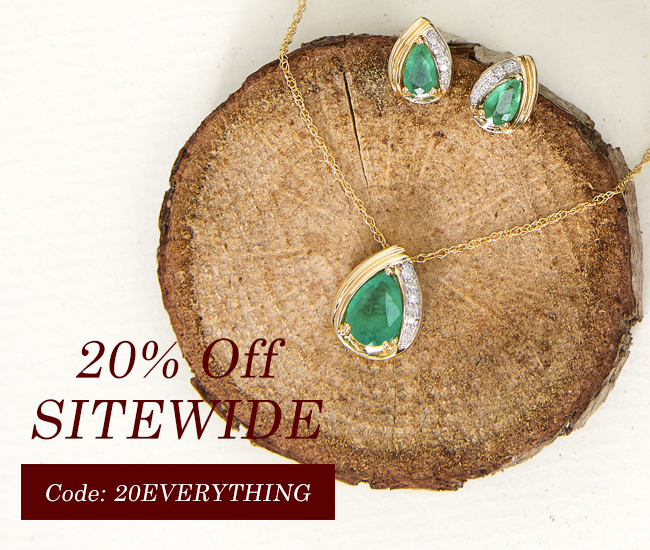 Calling all lovers of vintage style! If you love Art Deco, Art Nouveau and all the elegance of a bygone era, we have a fabulous offer for you. 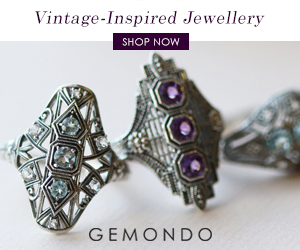 Shop vintage style gemstone jewellery collections at Gemondo and take advantage of 20% off when using the code CLASSIC. Terms apply. Valid on selected items (Art Deco Inspired Jewellery, Art Nouveau Inspired Jewellery, Rennie Mackintosh Inspired Jewellery and Lockets collections) only available to purchase at www.gemondo.com. See full terms and conditions at Gemondo.com and in the Gemondo AWIN profile. There is still time! 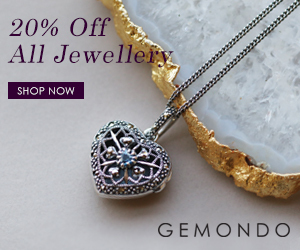 Have beautiful gemstone gifts delivered to your door for Valentine's Day with this fabulous offer from Gemondo jewellery. Terms apply. Offer begins on Monday the 11th February at 00.01am and ends on the 13th February at 12.59pm. Valid only on items purchased at www.gemondo.com and being delivered to a UK address. The Free UK Next Day Delivery option will be made available during checkout with a basket value of £50 or more. See full terms and conditions at Gemondo.com and in the Gemondo AWIN profile. 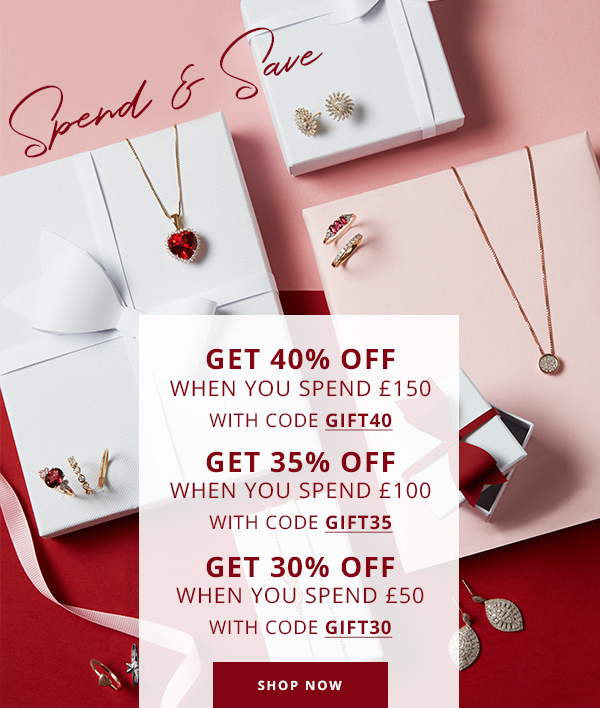 Over the next few weeks we have fabulous offers for your Christmas shopping customers, giving you a great opportunity to earn 12.5% commission on all validated sales.